Based in Oregon City, Oregon, Benchmade is a precision pocket knife maker with standout manual, automatic, and fixed blade offerings. 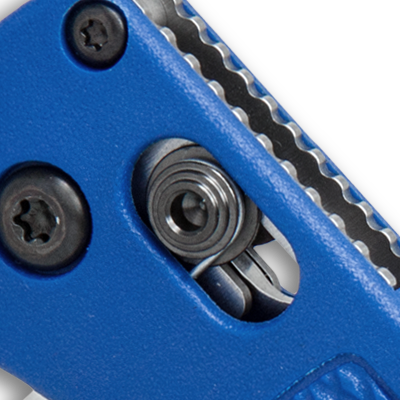 Famous for their AXIS lock, every Benchmade is 100% made in USA and comes with free LifeSharp maintenance. Benchmade got its start in 1979 as Balisong Inc. After a series of expansions and reorganizations, the company ultimately became Benchmade. The name reflects the fact that, while state-of-the-art materials and processes are used to produce the components, every pocket knife is assembled and checked by human hands. Which Benchmade Should I Get? Benchmade makes pocket knives of all shapes and sizes. This video highlights some of the best knives Benchmade has to offer, from basic folding pocket knives to balisongs and OTFs. Also, feel free to check out our Best Benchmade Knives Guide. Looking for the best Benchmade pocket knife? 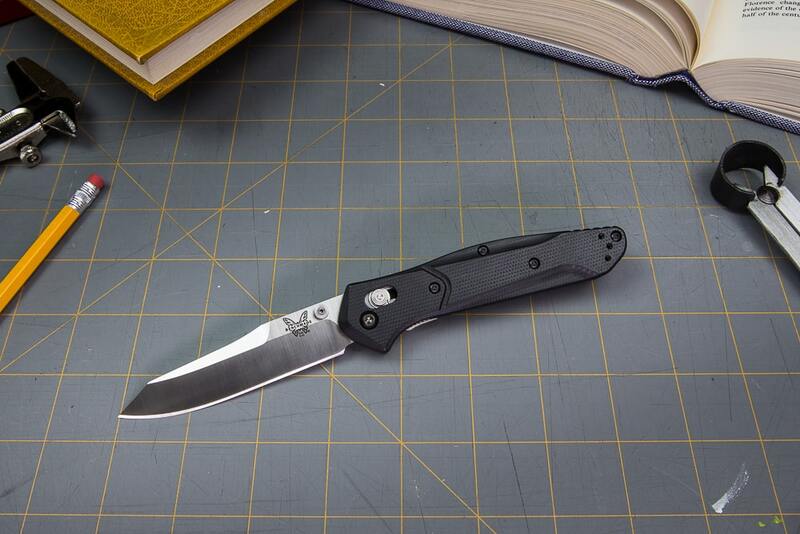 Check out our top three best sellers—the Osborne 940, Mini Griptilian, and Bugout. 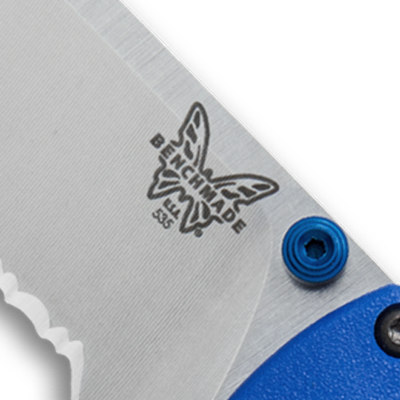 "Each new Benchmade knife is packaged with written documentation of the Benchmade Lifetime Warranty. Benchmade Knife Company, Inc. warrants to the original owner that Benchmade knives purchased from authorized dealers will be free from defects in materials and workmanship. Benchmade will, without charge, repair or replace at our (Benchmade's) option, any knife purchased from an authorized dealer and returned for warranty work by its original owner that is found to be defective by Benchmade." There's never a dull moment with a Benchmade... That's right! We will gladly re-sharpen your Benchmade knife to a factory razor sharp edge (service does not apply to any serrated portion of the blade). If you prefer us to sharpen your blade, or if you may have neglected to maintain your edge for a while, simply ship your knife to us. We'll not only sharpen it, but we will also inspect the knife for any warranted repairs and "tune" the knife for optimum performance. We understand that our customers may want to modify their Benchmade knife to meet their own expectations. A modified knife will void the Lifetime Warranty, but we will still offer a limited version of our LifeSharp service to these modified knives. Specifically, we will not inspect, clean, repair or replace any parts for a modified knife as we do with our standard LifeSharp Service. We will only sharpen the blade (excluding aftermarket blades) and return the knife to the owner.